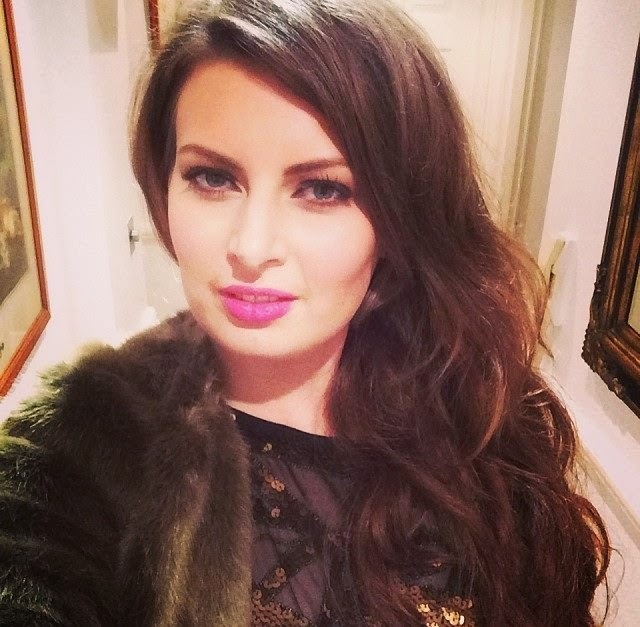 I am probably one of the few Beauty Bloggers that doesn't own or is keen on the first UD Naked Palette! Am I alone? If you love neutral shades then the Naked Palette is great value for money and I have seen great makeup looks being created by others, but on me the colours look bland, muddy and dirty looking :( The first Naked Palette was Urban Decay's best and fastest selling palette. 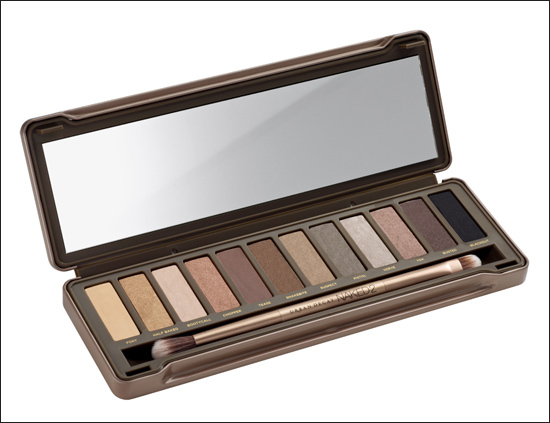 Yesterday, Urban Decay launched the Naked Palette 2, although the shades are neutral the shades look a lot ‘cleaner’ looking and I can’t wait to try this palette to see if the colours suit me better. I am certain it will be an instant sell-out like the first! The Urban Decay Naked Palette 2 will be priced at £35 and will be available in the UK from February 2012 www.urbandecay.co.uk/ Are you a Naked fan? 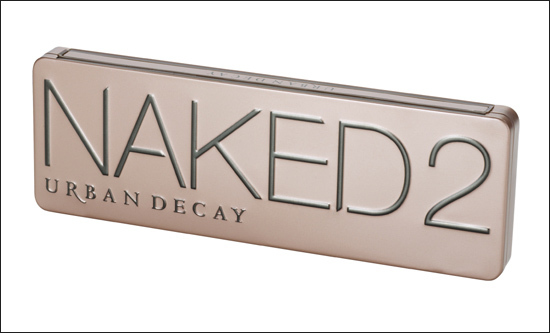 Will you be buying the Naked Palette 2? I'm not sure, part of me thinks you can get the same colours in most other (cheaper) palettes, but I'm definitely curious! I've already heard much stuff about it. Personally, I think they've missed it and should release it this month for Christmas presents, but I guess they're aiming for Valentine's Day. I like the tin and the brush, and that's about it! :S Although some reviews have said the colours aren't the same, they look the same :/. Hmm think I will stick with Naked 1! The original is warm toned and n2 is cool toned. The packaging is great with both. I love the felt and lightness of the original but I love the tin of the 2nd. A lot of people are comparing the mirrors but I really don't notice a huge difference when applying makeup. A lot of people say they're very similar but I assure you they look a lot different when applied. I thought the same at first myself.. Honestly I prefer the original. I think its slightly more pigmented. A couple of n2's colors need a couple of layers to show.